From 1980 until Tchelistcheff’s retirement in 1992, the two winemakers took trips to countless chateaux, domaines and caves in France that influenced all aspects of winemaking at Jordan in Sonoma County. The two became close friends and found that they shared a common philosophy of balanced winemaking, and an appreciation for the relationship between food and wine in everyday life in Europe. When second-generation vintner John Jordan took the reins in 2005, Davis and Associate Winemaker Maggie Kruse were thrilled to accept Jordan's challenge to elevate quality even higher. Fruit sourcing became Davis’s first objective, identifying top growers whose exceptional fruit could complement the best blocks of Bordeaux varieties planted on the Jordan Estate. Davis and the winemaking team also extended bottle age of Jordan Cabernet Sauvignon to two full years beginning with the 2006 vintage, launched an extensive soil-mapping study, decreased the malolactic fermentation on Jordan Chardonnay to retain even more minerality and acidity and increased the amount of French oak in Jordan Cabernet Sauvignon barrel aging. His inner scientist keeps experiments constantly in progress in the vineyards, laboratory and cellars. Davis’s commitment to the timeless qualities of balance and elegance has never wavered. While many California winemakers have followed the trend of making overripe, heavily oaked, high-alcohol wines to wow critics in blind tastings, Davis continues to pick his Cabernet Sauvignon grapes at optimal sugar levels that preserve acid and keep alcohols below 14 percent. His philosophy of aging in a combination of new and used barrels helps create a wine that is complex but not over extracted. 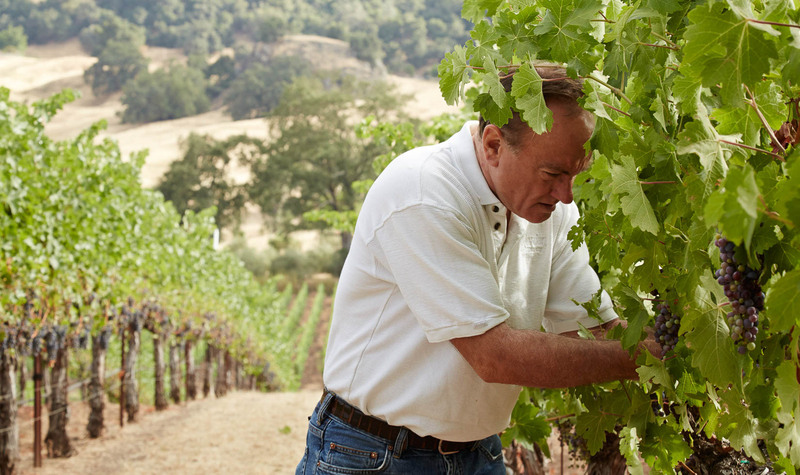 Thanks to Davis’s tenure, the consistent characters delivered in every vintage of our Alexander Valley Cabernet Sauvignon and Russian River Valley Chardonnay—beautiful fruit, silky tannins and a lingering memory—have made Jordan a top Cabernet Sauvignon brand and one of the most popular wines on restaurant wine lists for more than four decades.